Just email the ear tag numbers to the registrar and they will be able to look them up on the database. 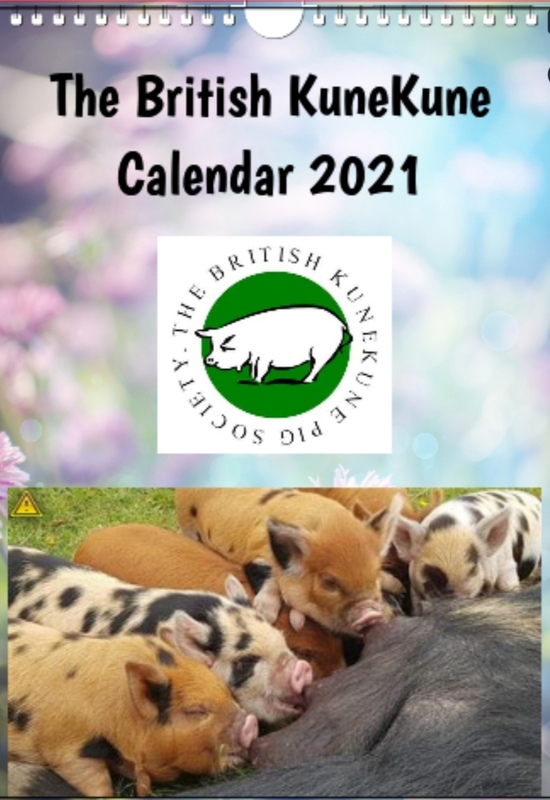 There is also an article on kunekune ear tags that you might want to read. You can visit the BKKPS Boars at Stud page. Theres a 4ft covered hay rack you could use to keep the hay in. Like anyone offered greens I am sure they will turn their nose up at the hay and demand the nice high protein nuts. But if they are hungry enough they will eat it. Be wary of feeding the big three together as the same thing will happen - one of them will continue to get bigger.